If you have not already, email your Program's Adult Learner Registration Forms to info@macte.org. 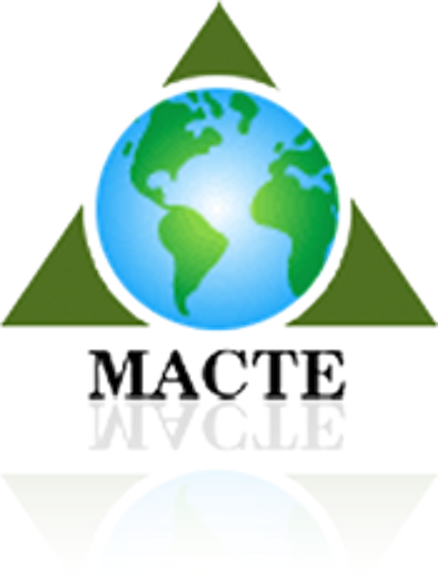 MACTE is able to accept VISA, MasterCard, Discover and American Express. If you are a program outside of the United States, please leave out your billing address when filling out the credit card information. This will not affect the processing of your payment. Reminder: A 4% Processing Fee is added to all credit card transactions.